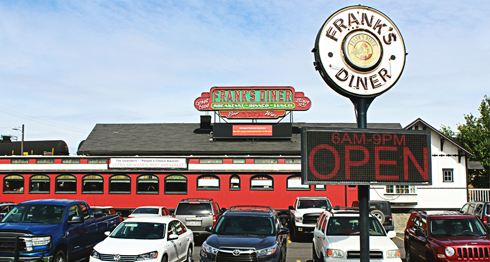 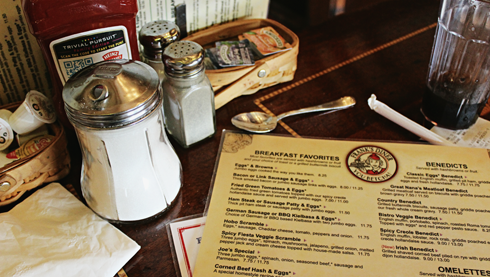 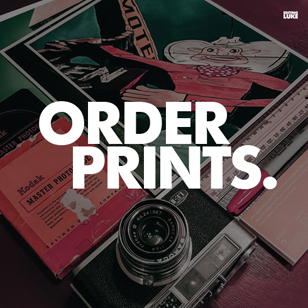 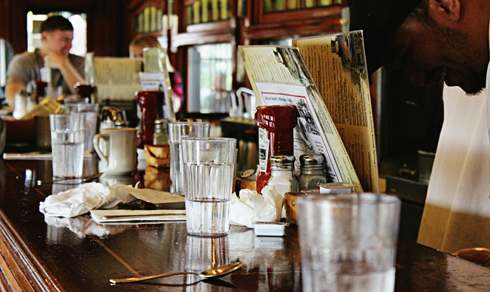 The next time you're in downtown Spokane, Washington grab breakfast at Frank's Diner. 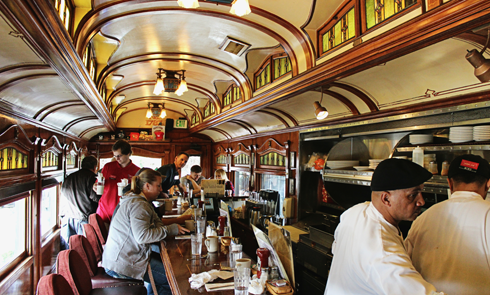 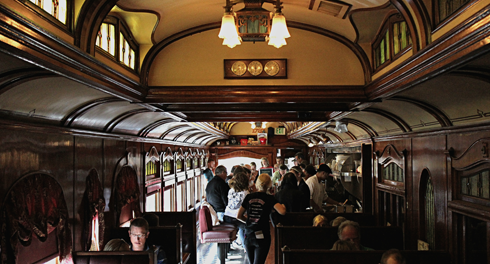 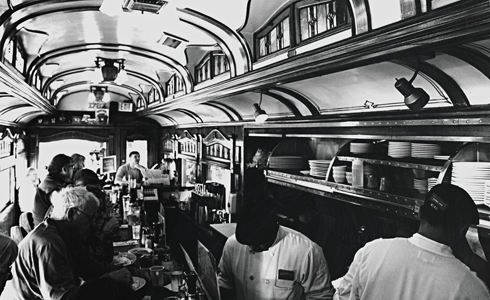 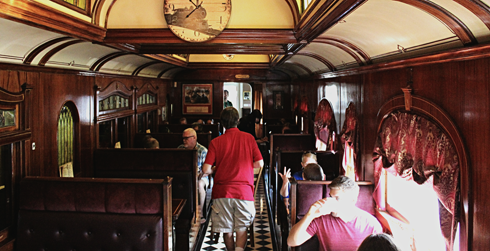 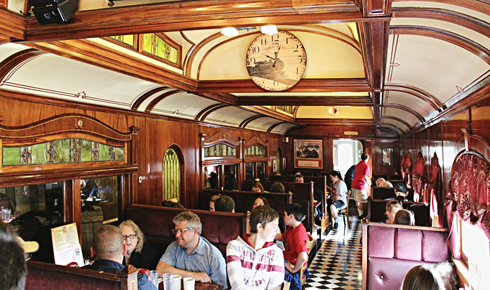 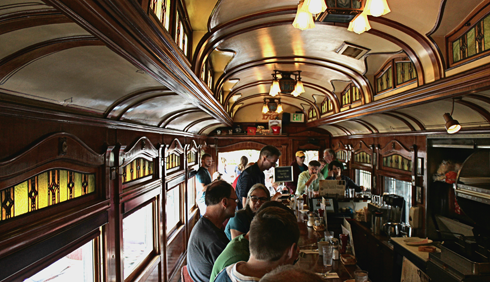 This cool little restaurant is located inside an old presidential train car, and it's a great opportunity to rub elbows with your neighbors - literally! 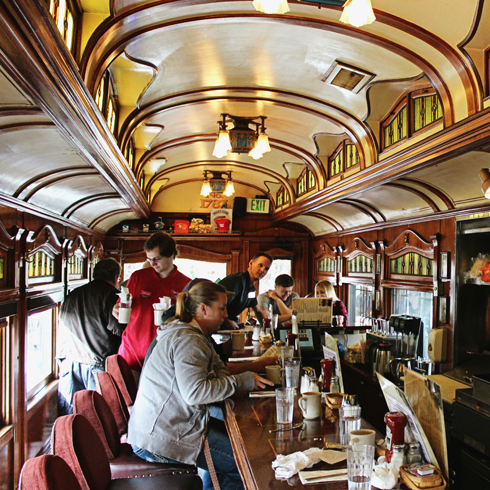 Mike and I stopped here before heading out to Seattle to officially get our Pacific road trip underway. 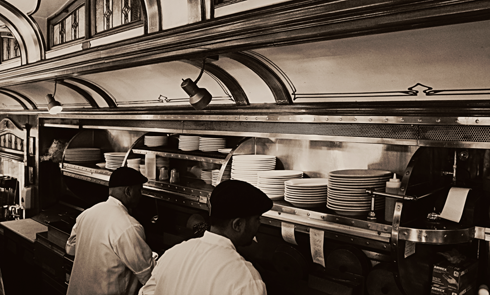 The food was amazing, and in my opinion there's no beating a restaurant that also comes with this much original character.